Toilets and drink vending machine available at the start (Kei Ling Ha). There are toilets at Gilwell. Nothing else so make sure you have when you need! Great noodle Shop at Shatin Pass to finish. Walk down the road after for transport home. 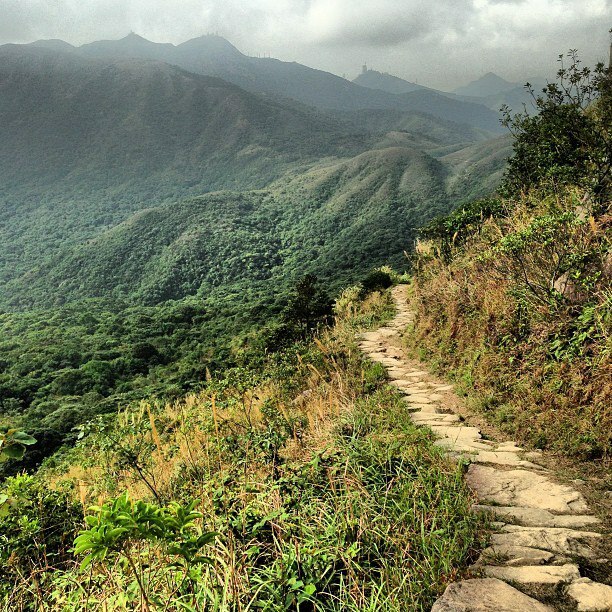 Take the MTR to Choi Hung, go to exit C2, take the A1 mini bus to Sai Kung town. Swap to bus 94 or 96R and get off at Mak Pin Bus Stop. From here either walk up Sai Sha Road a few km or you can get a taxi (easier) and get off at Kei Ling Ha Lo Wai Bus Stop.